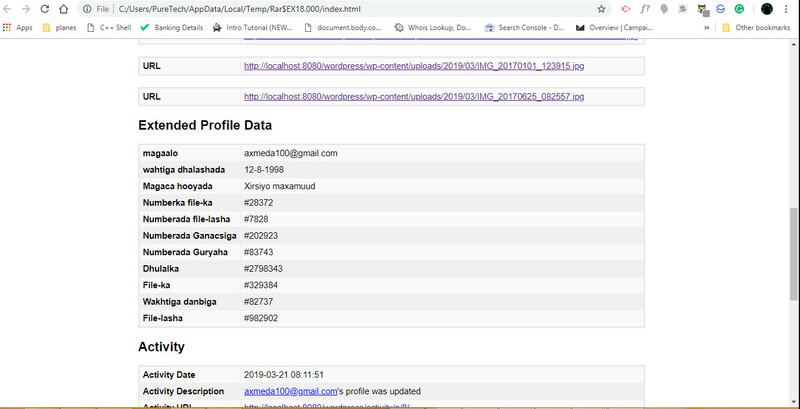 How can i export buddypress extended profile's titles? When i export buddypress's extended fields, it seems like wordpress is just exporting input names without their parent titles. 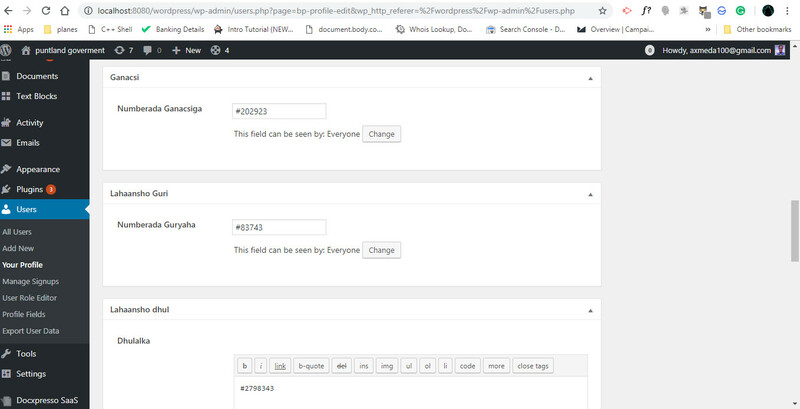 As you can see the wordpress exporter only exports the input names not their titles. At the first image look at the input's parent titles. At the second image look at the outputted table raws below Extended Profile Data. Browse other questions tagged title buddypress export input or ask your own question.